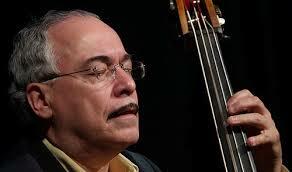 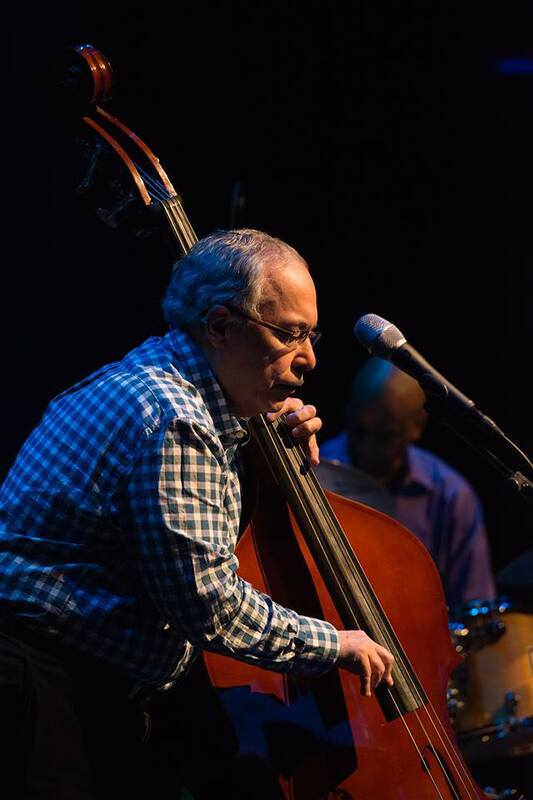 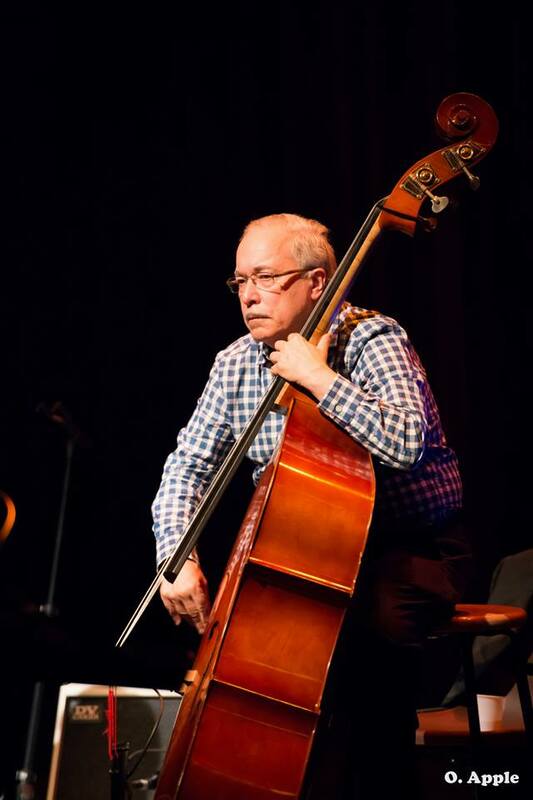 Jazz bassist Eddie Gomez,was born October 4, 1944 in San Juan, Puerto Rico. He grew up in New York and played in the Newport Festival Youth Band from 1959 to 1961, and was later educated at Juilliard. 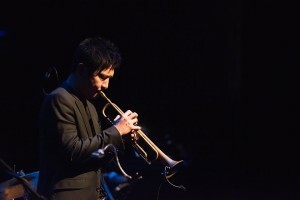 His impressive resumé includes performances with jazz giants such as Miles Davis, Dizzy Gillespie, Bill Evans, Gerry Mulligan, Benny Goodman, Buck Clayton, Marian McPartland, Paul Bley, Wayne Shorter, Herbie Hancock, Steve Gadd, Tony Williams, Chick Corea and Carli Muñoz. 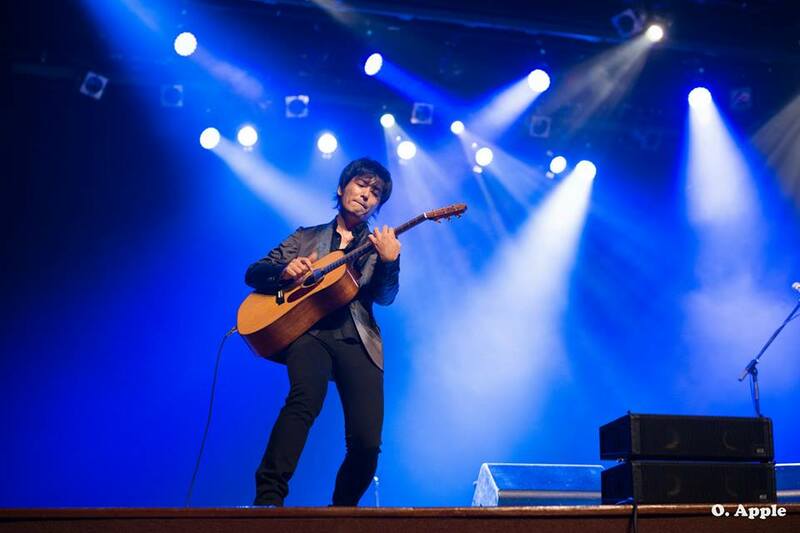 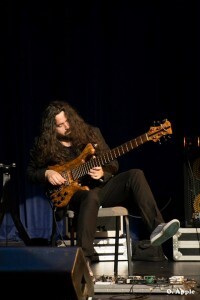 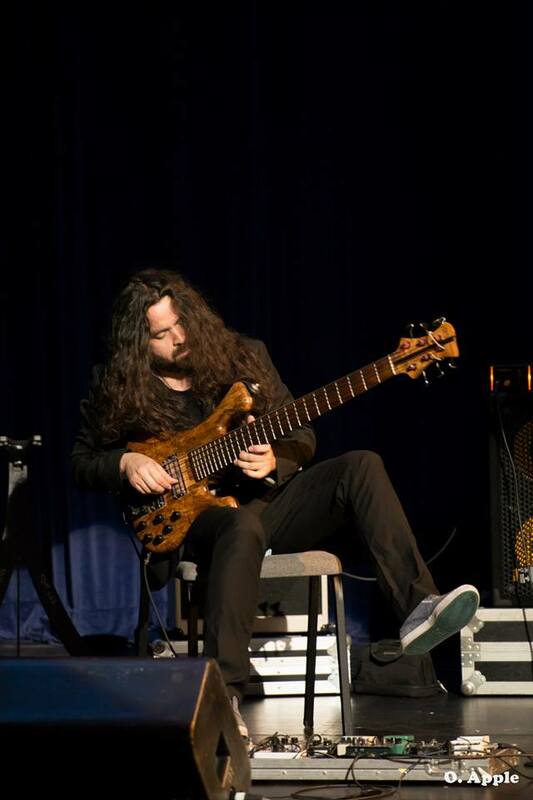 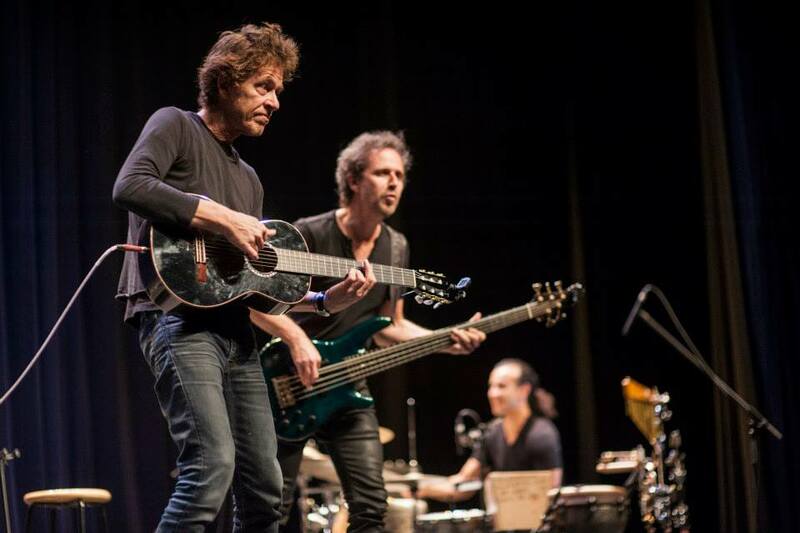 Time Magazine lauded: “Eddie Gómez has the world on his strings”. 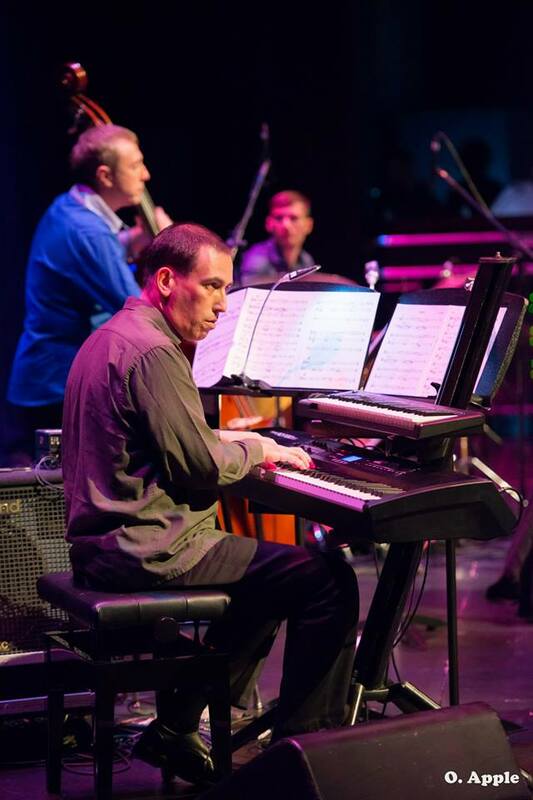 Eddie Gómez would spend a total of eleven years with Bill Evans Trio which included performances throughout the United States, Europe, and the Orient, as well as dozens of recordings. 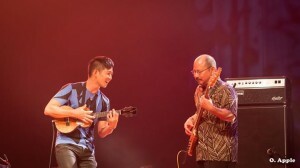 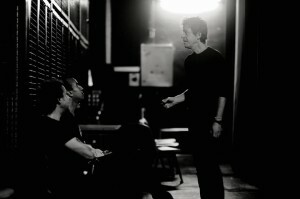 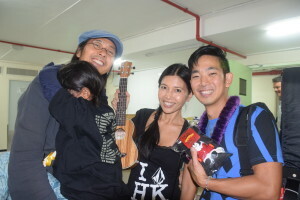 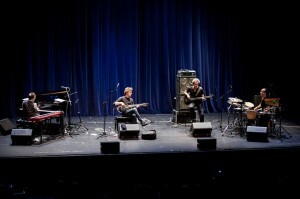 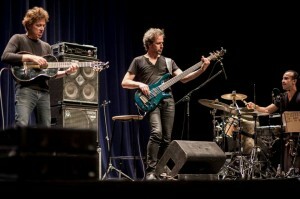 Two of the Trio’s recordings won Grammy awards. 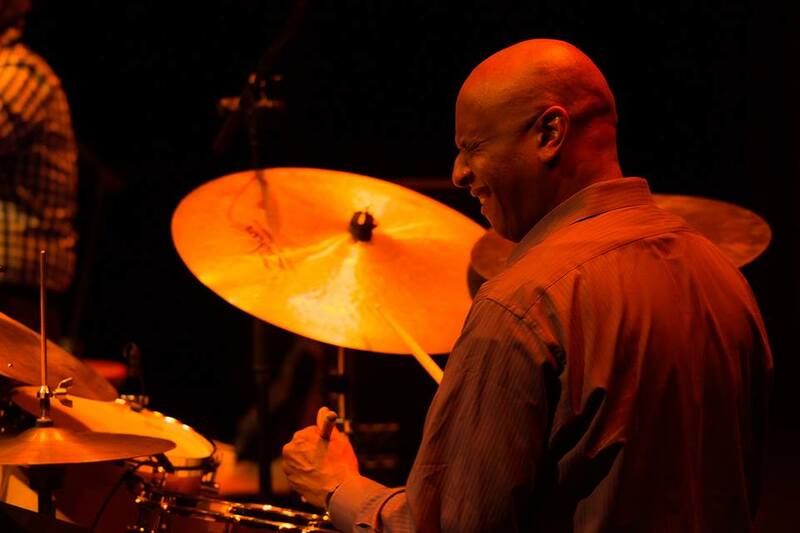 In addition to working as a studio musician for many famous jazz musicians, he has recorded as a leader for Columbia Records, Projazz and Stretch. 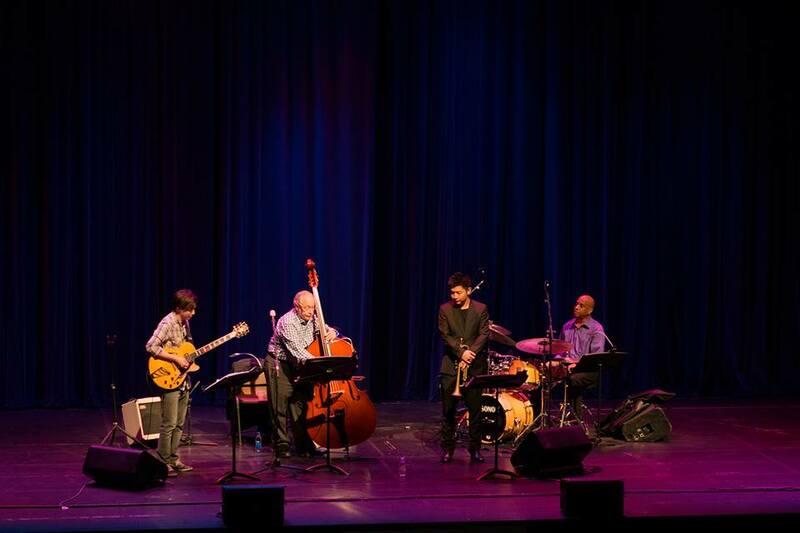 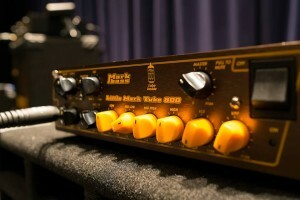 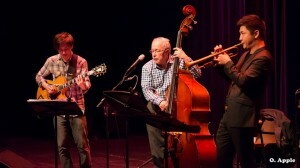 Most of his recent recordings as a leader are co-led by jazz pianist Mark Kramer. 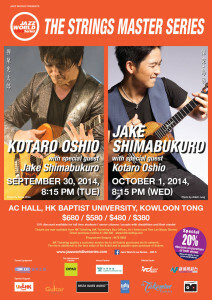 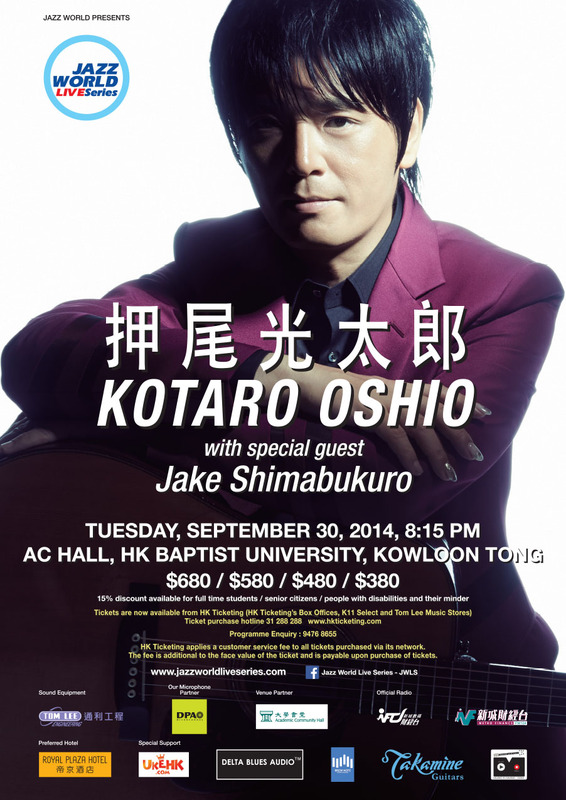 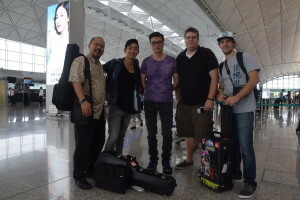 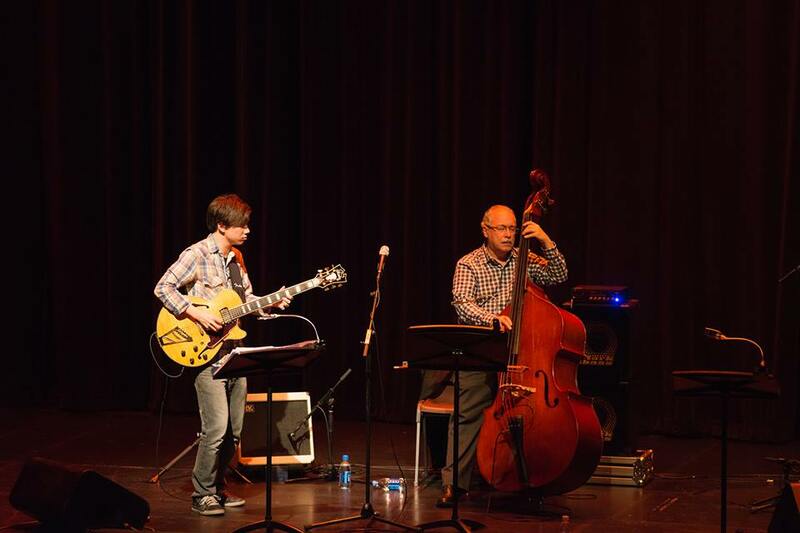 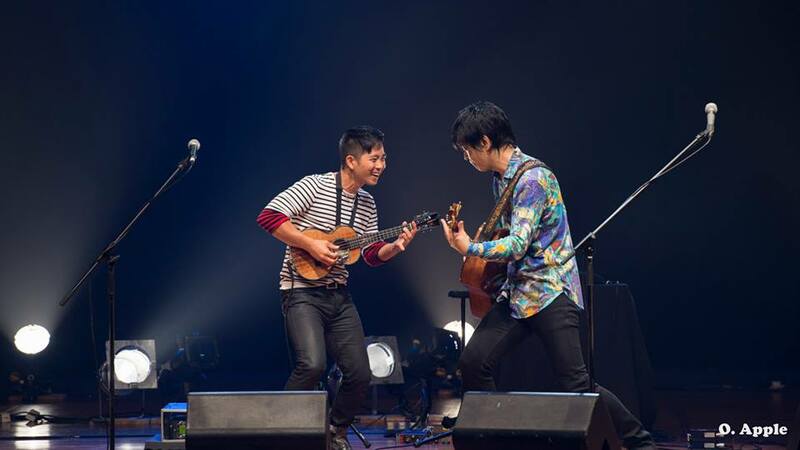 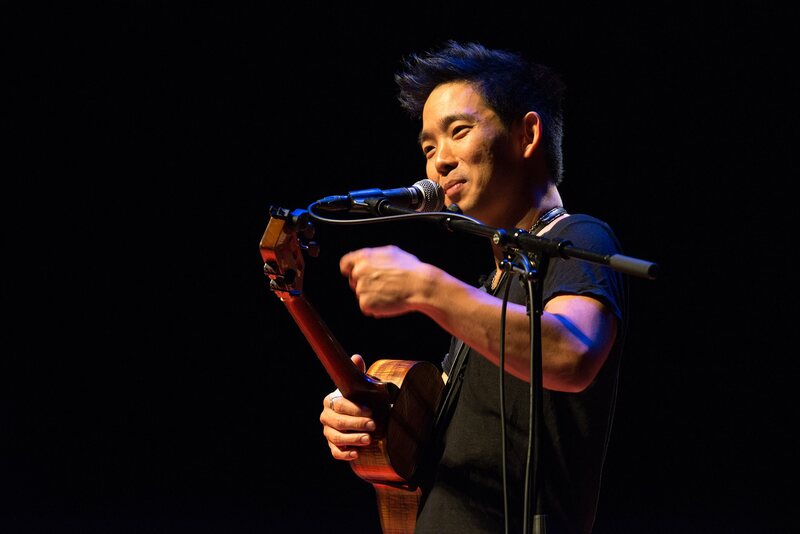 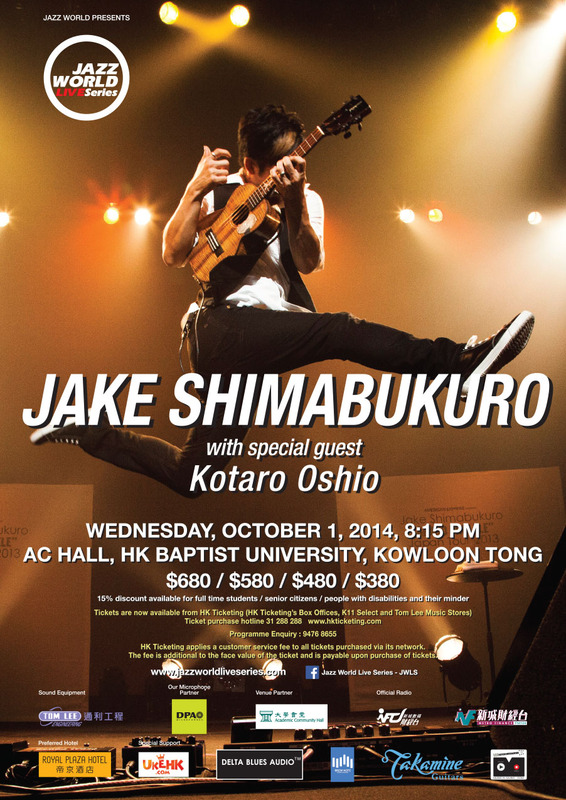 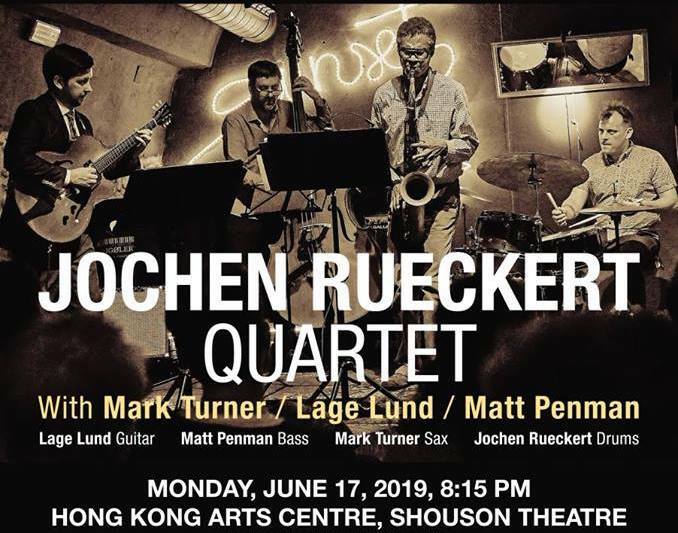 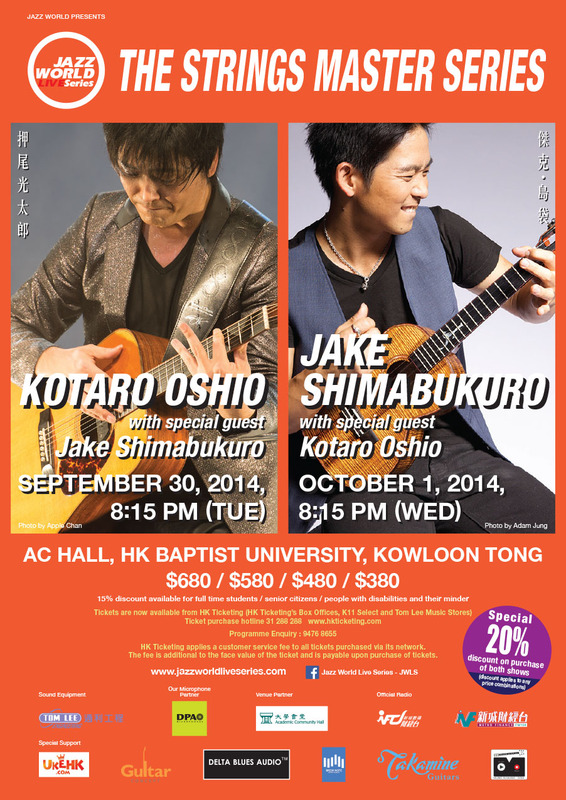 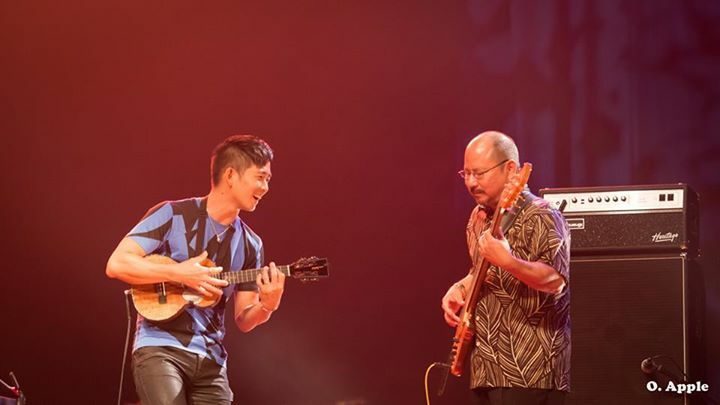 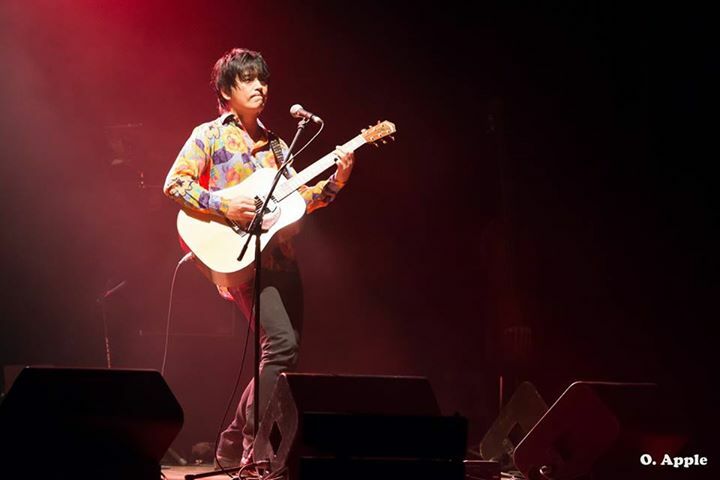 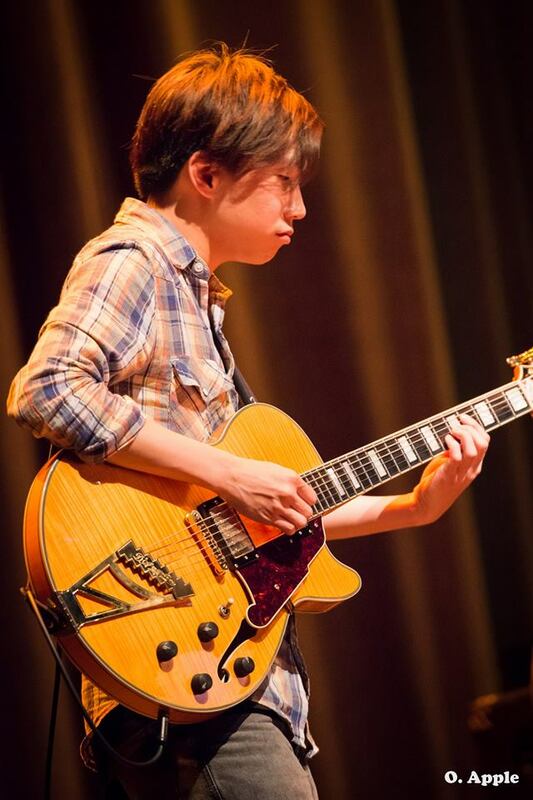 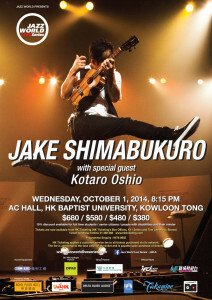 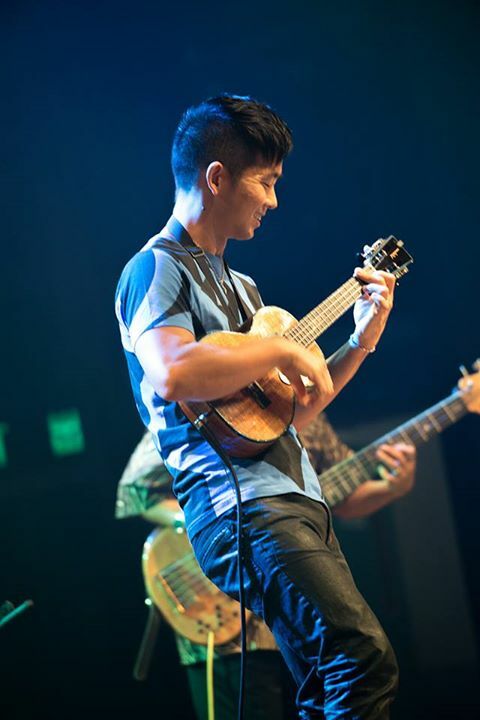 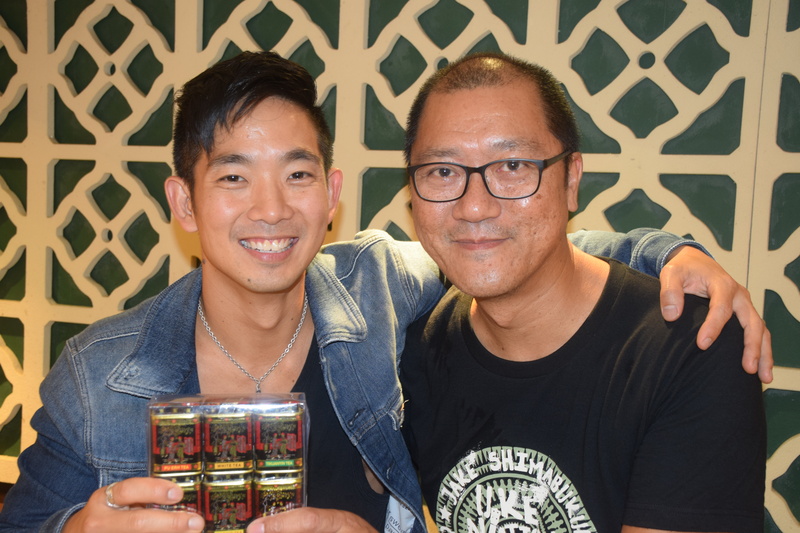 Eddie Gomez will be supported at this concert by Hong Kong born guitarist Teriver Cheung, who is making a name for himself on stages around the world including USA, UK, Poland, Singapore, China, Japan, Taiwan, Mexico to name but just a few countries. 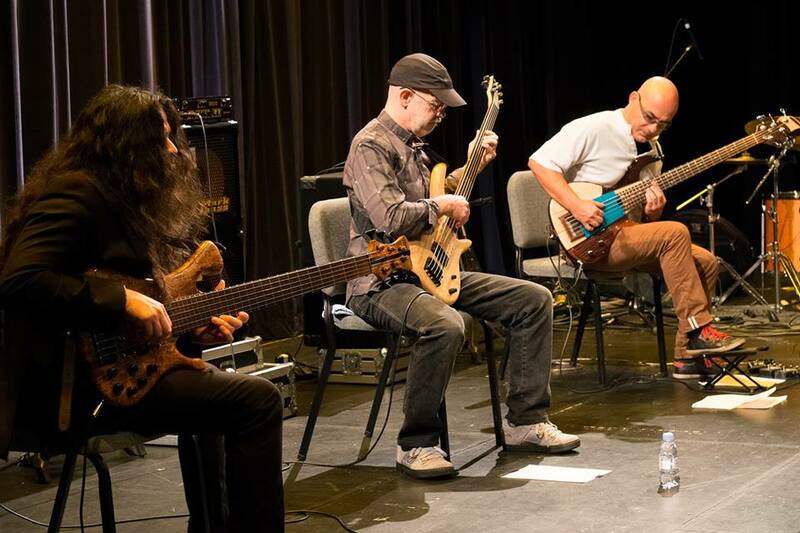 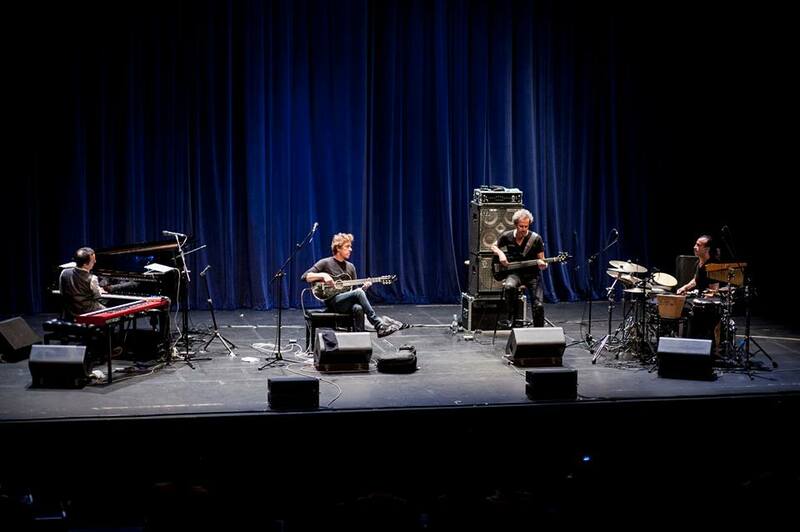 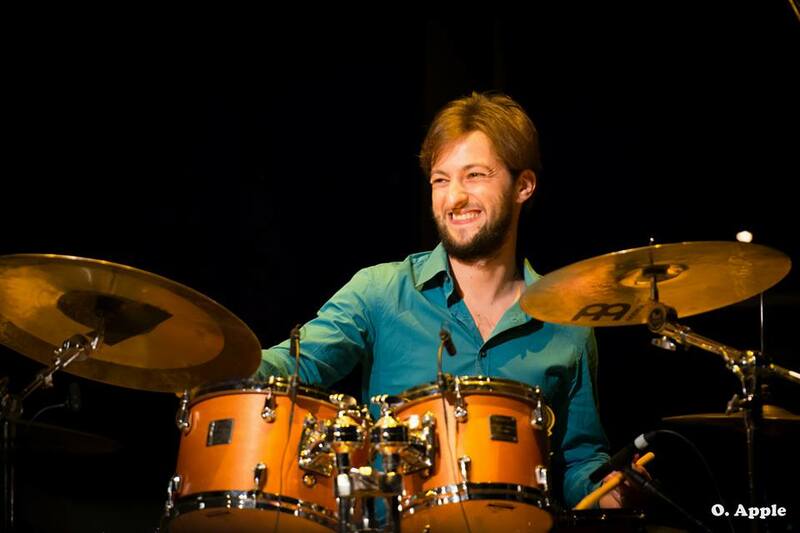 Currently based in New York, Teriver has played with many world renowned musicians including Eddie Gomez, Bernard Wright, George Garzone, Billy Drummond and Taylor Eigsti. Teriver received his Bachelors of Jazz Studies at the University of North Texas with a scholarship. 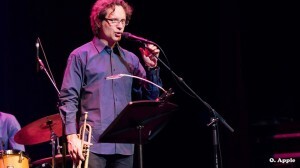 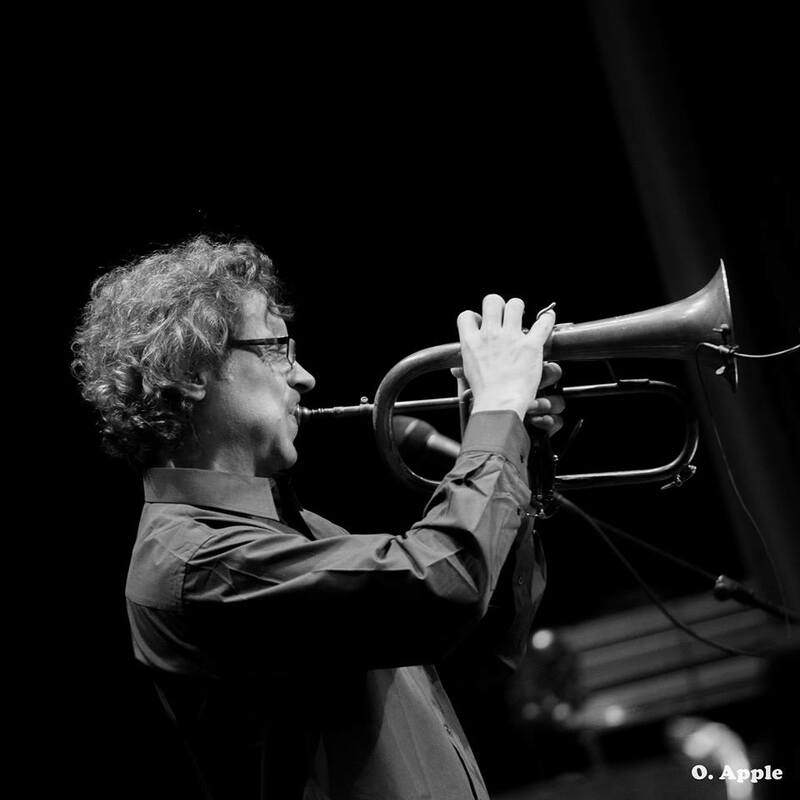 Alex moved from Russia to the U.S. in 1991 and began his trumpeting career shortly thereafter. 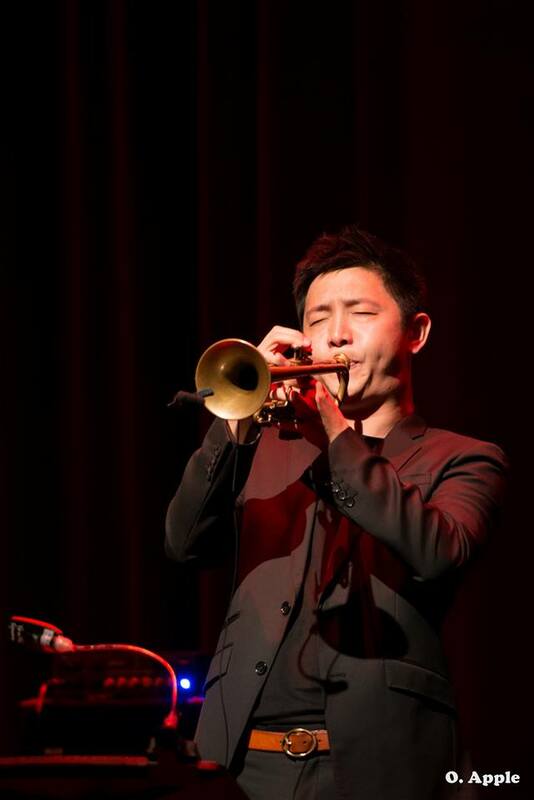 His first gigs in the U.S. were with the Gil Evans Band and George Gruntz Concert Jazz Band. 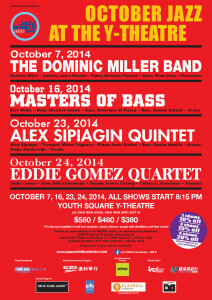 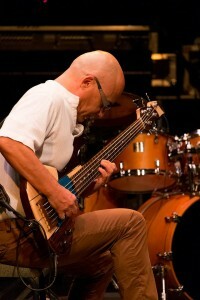 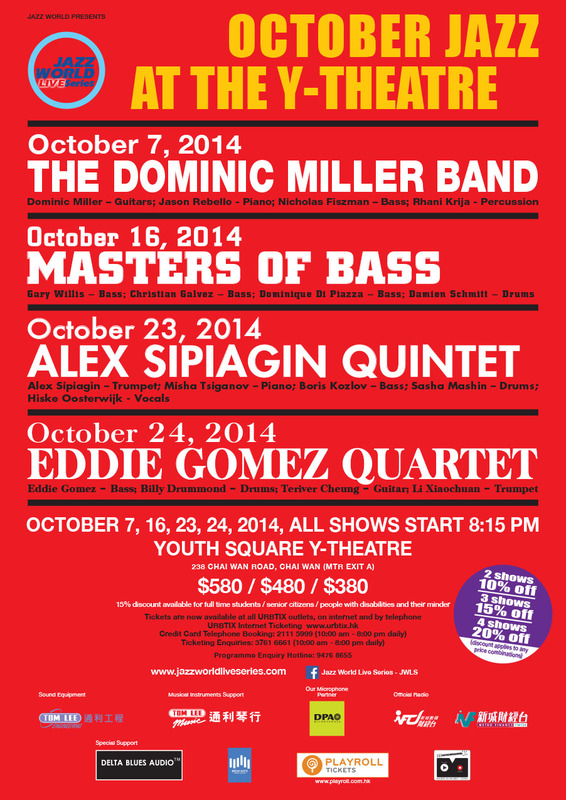 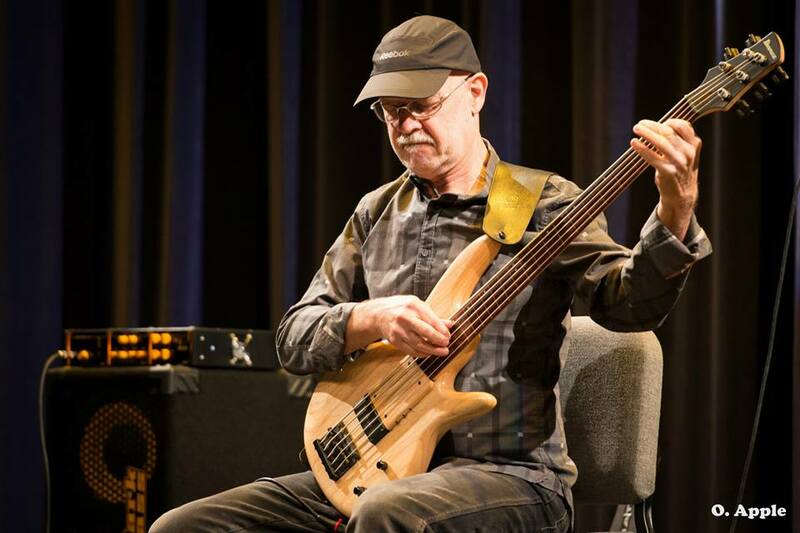 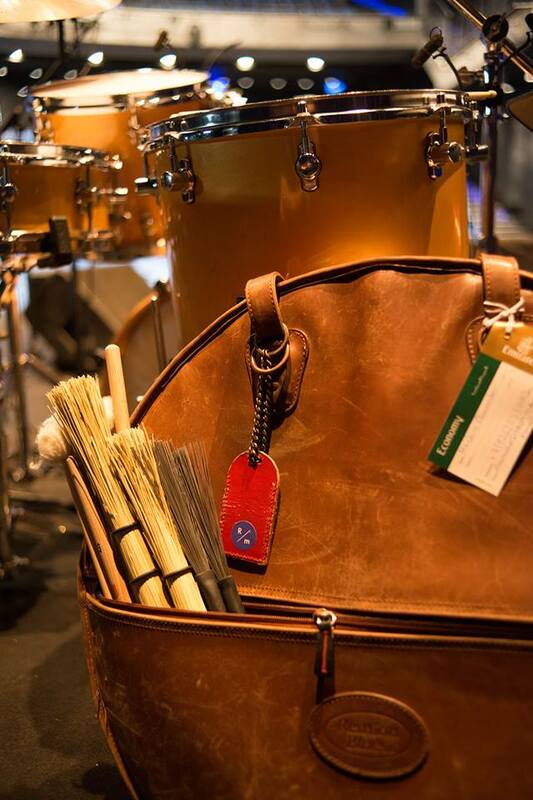 He has played with Dave Holland, Mingus Big Band, Michael Brecker, Mulgrew Miller and many others. 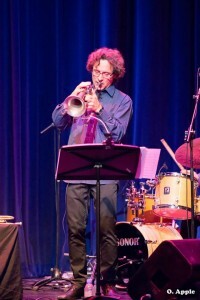 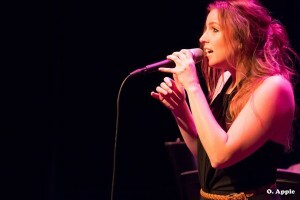 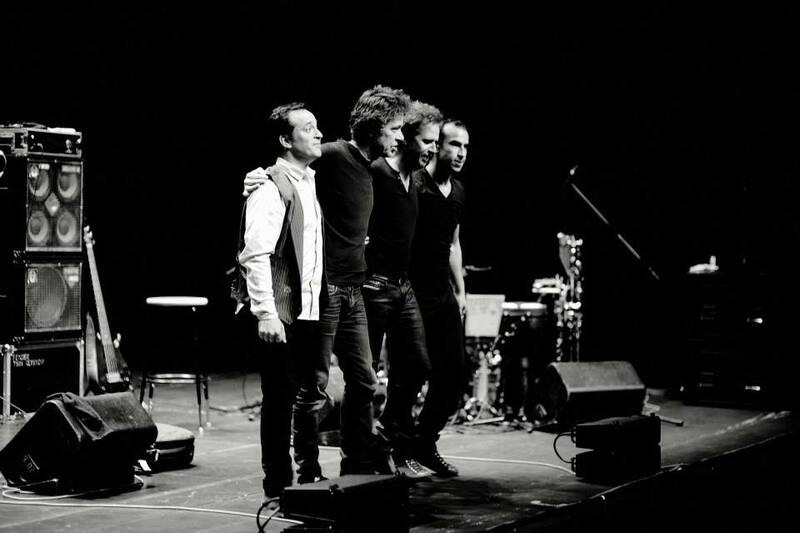 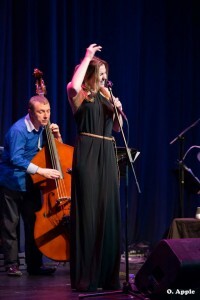 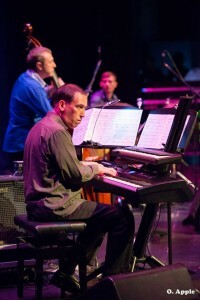 Alex has recorded fourteen albums as a leader, mainly for the Criss Cross Jazz label. 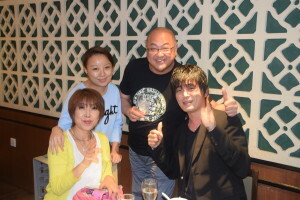 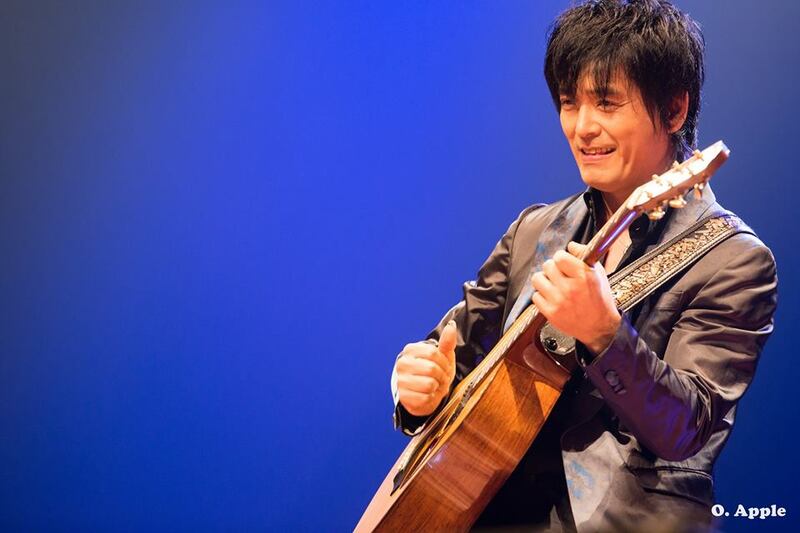 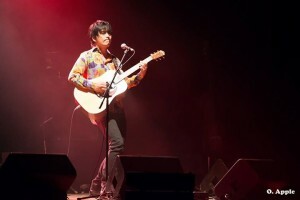 He is married to singer Monday Michiru and frequently plays with her band. 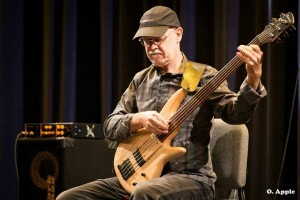 Alex is a founding member of the collective Opus 5, along with Seamus Blake, David Kikoski, Boris Kozlov and Donald Edwards. 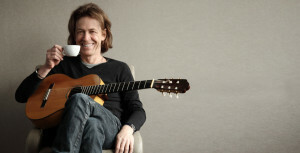 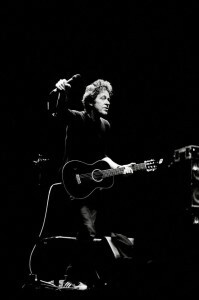 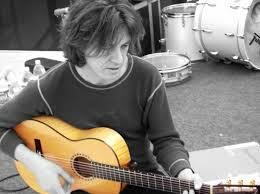 Many of the recordings he has been involved in, has won Grammys. 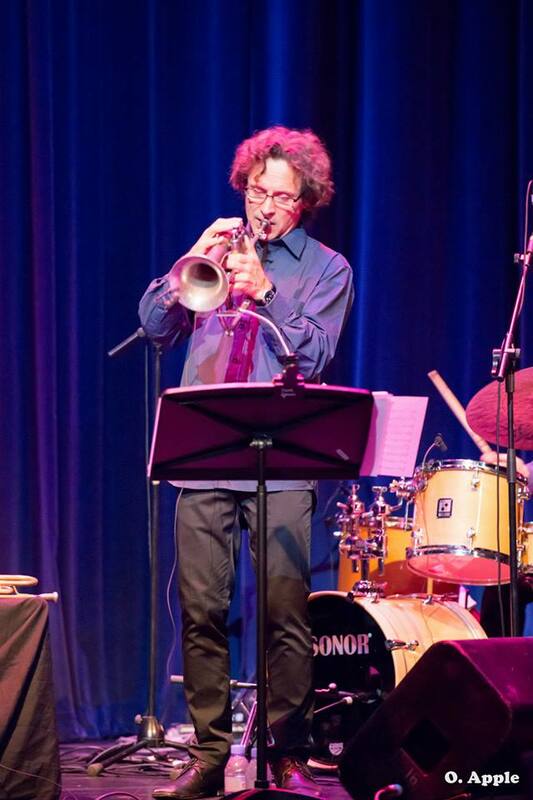 He has also performed with Eric Clapton, Dr. John, Aaron Neville and Elvis Costello, Michael Franks, Dave Sanborn and many more.